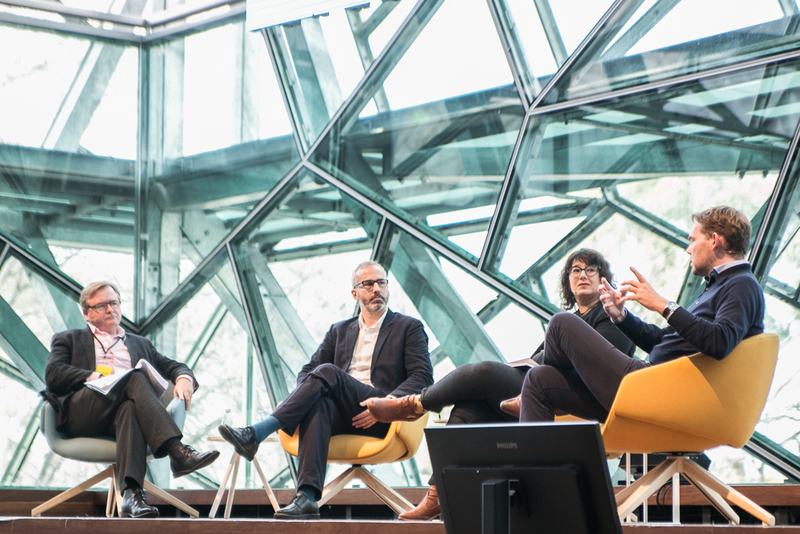 Architects, designers and urbanists were brought together to discuss liveability and global design ideas with a particular focus on Melbourne's current position and trajectory. More information about the Forum is available on the website www.forum.naomimilgromfoundation.org . Oct 23 SP01 Outdoor Featured at Iconic Rose Seidler House in Sydney.